We have been following the issues of online education on this blog. $10 million has been earmarked by UC for online course development. So what is currently on offer? And who is doing the offering? Above is the current listing. [Click to enlarge and clarify.] Berkeley, Riverside, Davis, and Irvine seem to be doing the offering. 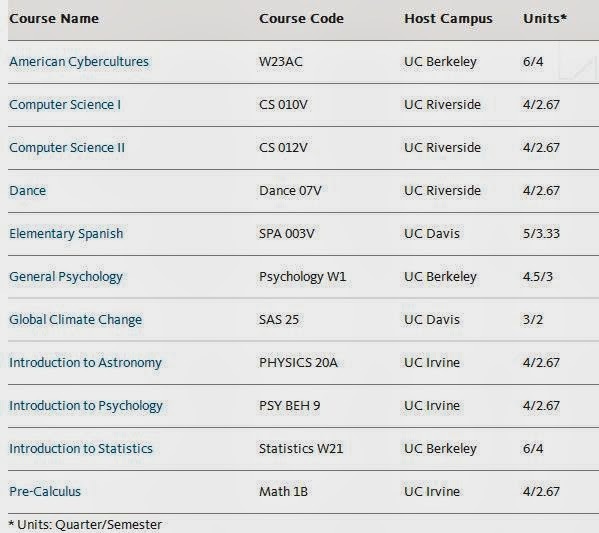 UCLA students can take these online courses (Spanish is now fully enrolled) but UCLA isn’t offering any such courses to other campuses, at least according to the UC websites below. 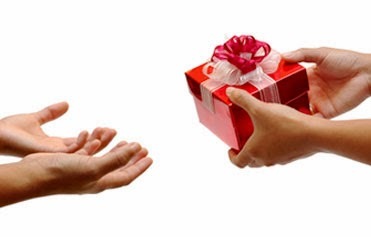 So, despite the holiday season, maybe it’s better to get than to give.